I just added the caption below to the Trombone History Timeline (18th century) and the Alto Trombone Timeline. This brings the number of primary sources for the Alto Trombone Timeline to 89. I’ll be adding several more soon. The reader will notice not only that there are four different trombones in the family, but that Brossard mentions different sizes of instruments, not merely similar instruments with smaller or bigger mouthpieces. 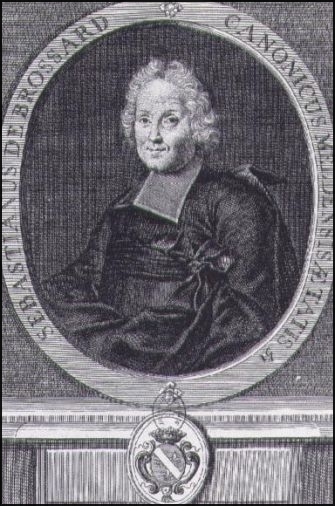 1703—Paris, France: Sébastien de Brossard describes four different sizes of trombones under the “trombone” heading of his Dictionnaire de musique: “There are several sizes which are capable of serving in the performance of different parts in the music: There is a small one which the Italians call TROMBONE PICCOLO and the Germans KLEINE ALT-POSAUNE which can serve as the counter-tenor; the part for it is usually entitled TROMBONE PRIMO or 1o. There is another one, a little larger, which is called TROMBONE MAGGIORE or MAJORE which can serve as the tenor; its part is entitled TROMBONE SECONDO, IIo, or 2o. There is a third, even larger, which the Italians call TROMBONE GROSSO and the Germans GROSSE QUART-POSAUNE which can supplement our viola or oboe; its part is entitled TROMBONE TERZO, IIIo, or 3o. 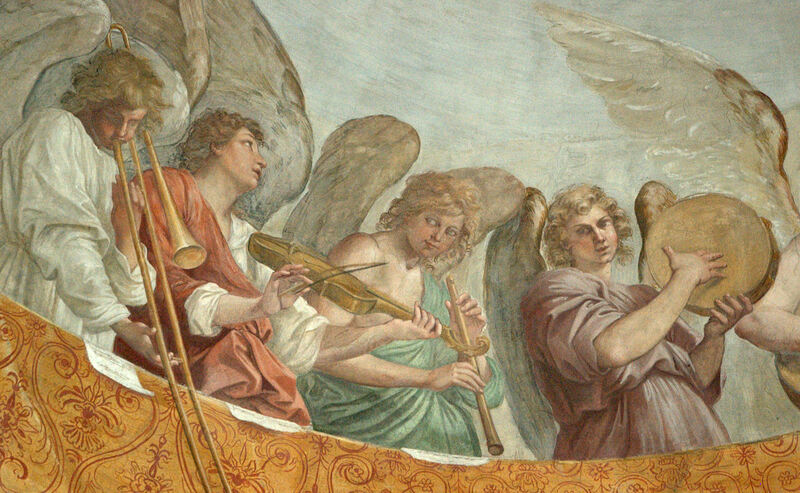 Finally, there is one which is the largest of all, one which the Italians call TROMBONE GRANDE and which is heard a great deal especially playing the bass; its part is entitled TROMBONE QUARTO, IVo, or simply TROMBONE without other addition. It is usually given the fourth-line F-clef, but also very often the fifth-line F-clef because of the depth and profundity of its notes” (paragraph breaks not shown) (Brossard-Gruber 196).